Misfits Market Experts say there are two basic rules to reducing household food waste: Eat what you have, and buy only what you need. Also, be willing to buy fruits and vegetables that don't look perfect but are otherwise fine. We can rethink what we define as waste, Deutsch pointed out. A bruised apple or the green leaves encasing a head of cauliflower can be easily re-purposed into a sauce or side dish. “A good cook can make a good meal out of what's already in most people's houses,” he said. The world's food waste problem is well-documented and multifaceted. Some estimates put global waste at 30 percent of all food. This is in spite of the 795 million people suffering from chronic hunger, according to numbers from the United Nations. Food waste that isn't composted piles up in landfills. 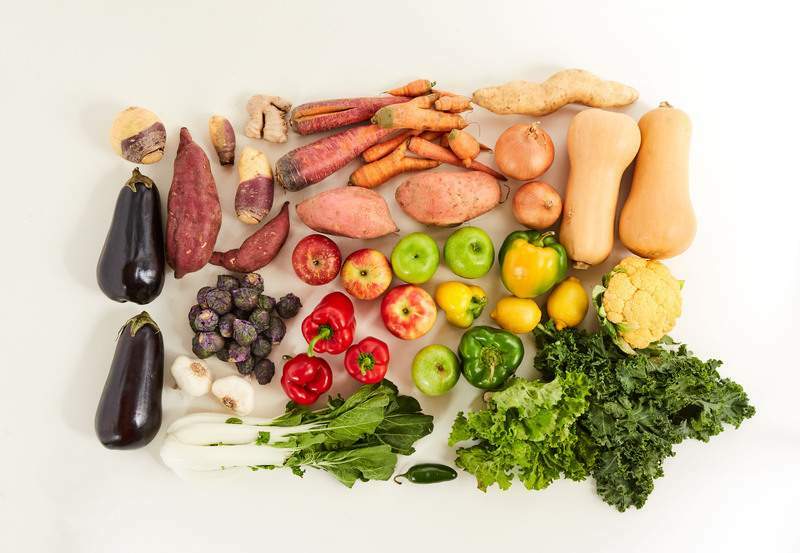 Buying expired or “last chance” produce at the supermarket is one way 38-year-old Jule Eisendick reduces waste. 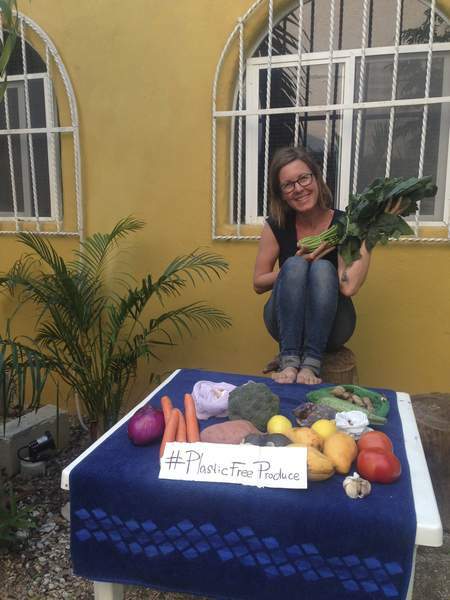 Eisendick has been practicing a low- to zero-waste lifestyle while traveling, and writes about it on her blog, The Happy Choices. Much of the food waste problem starts in the supply chain. Tons of misshapen, small or bruised produce is left in the field. Sometimes, markets have too much of one particular food so the rest could get tossed by the wholesaler. And it's common for grocery stores to reject foods that don't look like what the customer expects. In the last few years, however, a secondary market for these “rejects” has arisen. Now they can be donated or sold. Two such companies are Misfits Market in Philadelphia and Imperfect Produce from San Francisco. Both have partnered with farmers to rescue rejected produce. 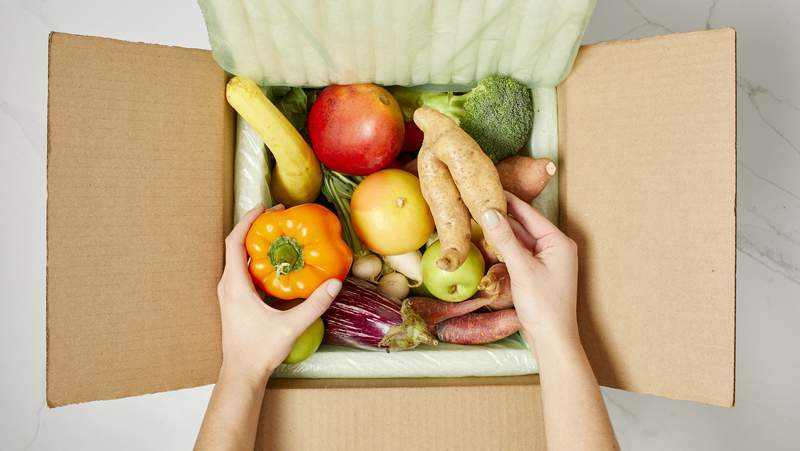 Customers sign up online for a delivered box of funny-looking fruits or veggies. The box is then delivered to their front doorsteps. 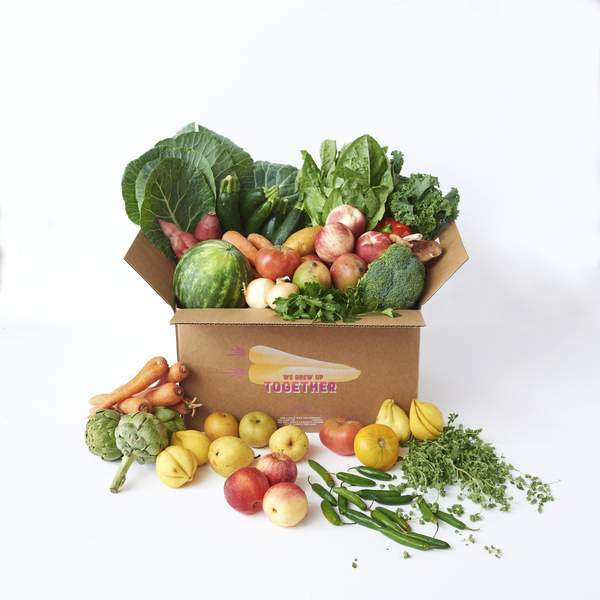 Misfits Market, which opened last October, sells “ugly produce” boxes in the Northeast. Customer sign-ups have grown tenfold in the first five months of business, according to Abhi Ramesh, Misfits Market's chief executive officer. “Maybe there's an orange that is slightly smaller than one you'd find at a grocery store,” he said. “I don't shop at the grocery store much now,” she said.